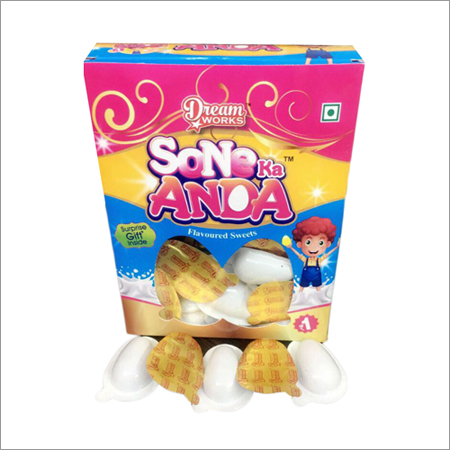 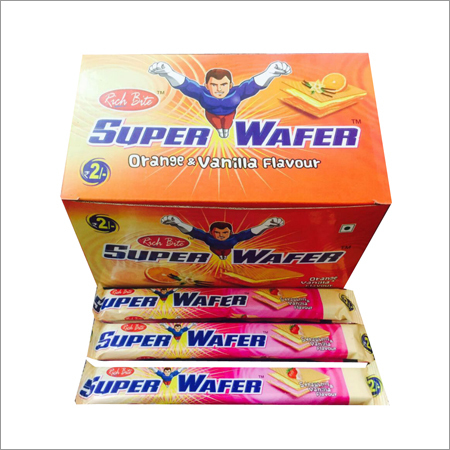 Since the establishment of our organization, we are indulged in presenting best quality gamut of Wafer Biscuit. 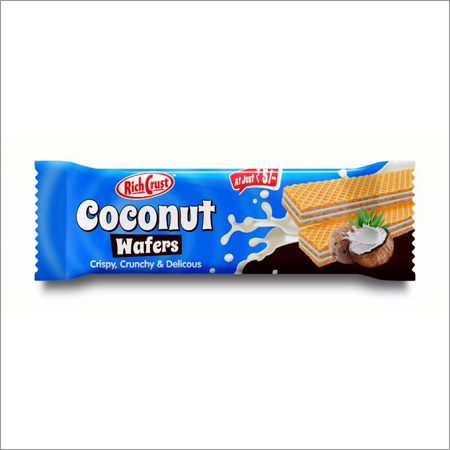 This biscuit has crunchy and mouth melting taste. 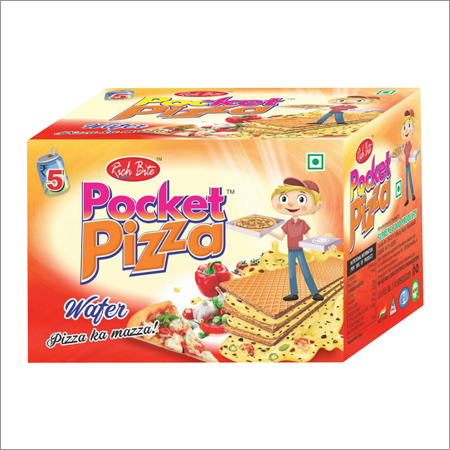 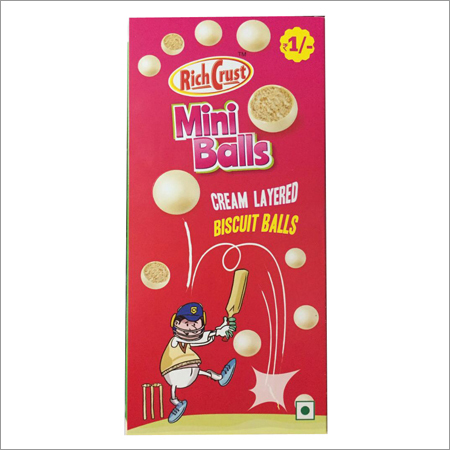 We use pure and fresh quality ingredients for preparation of this biscuit. 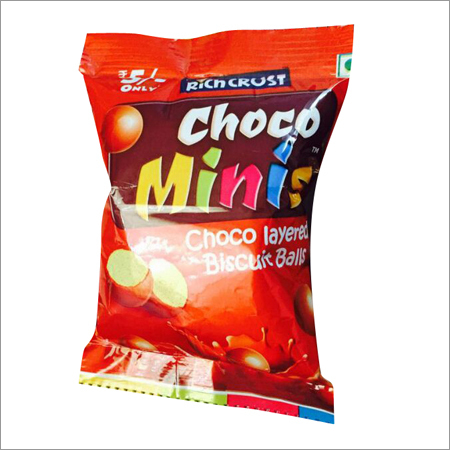 Our packing unit has high latest machines and sophisticated technology for ensuring crispy and fresh quality of biscuits at patrons' end. 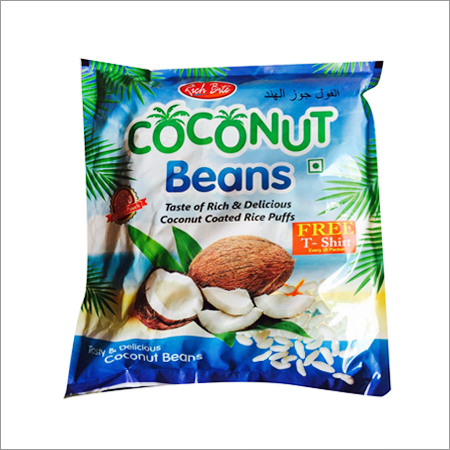 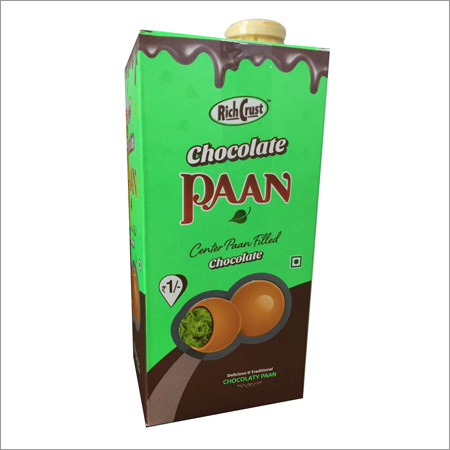 We clearly print all details regarding ingredients, energy content and manufacturing dates on packing. 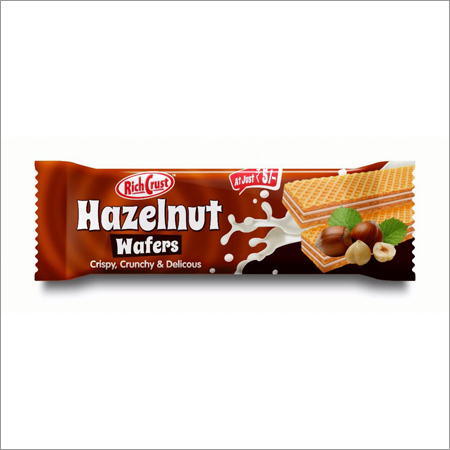 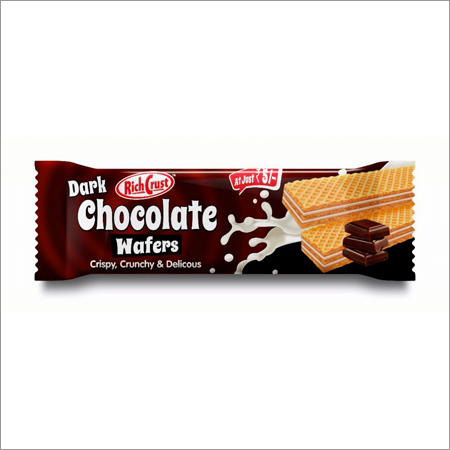 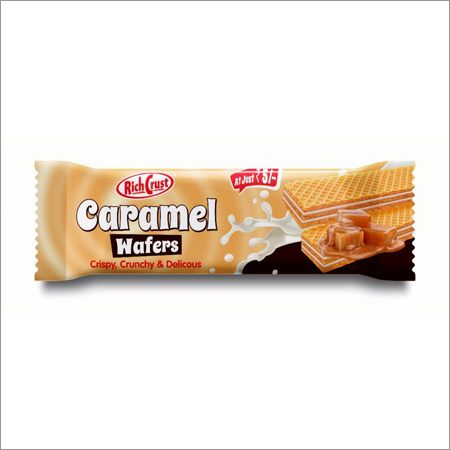 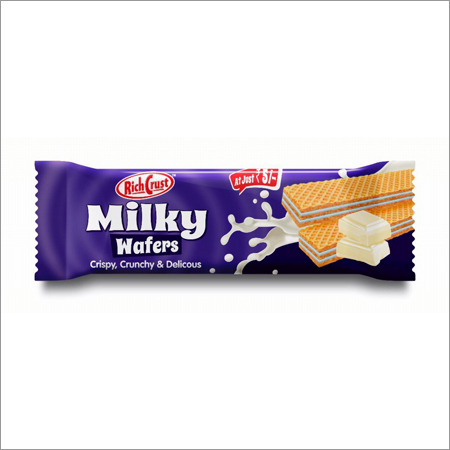 Our customers can avail wafer biscuit at genuine price range.